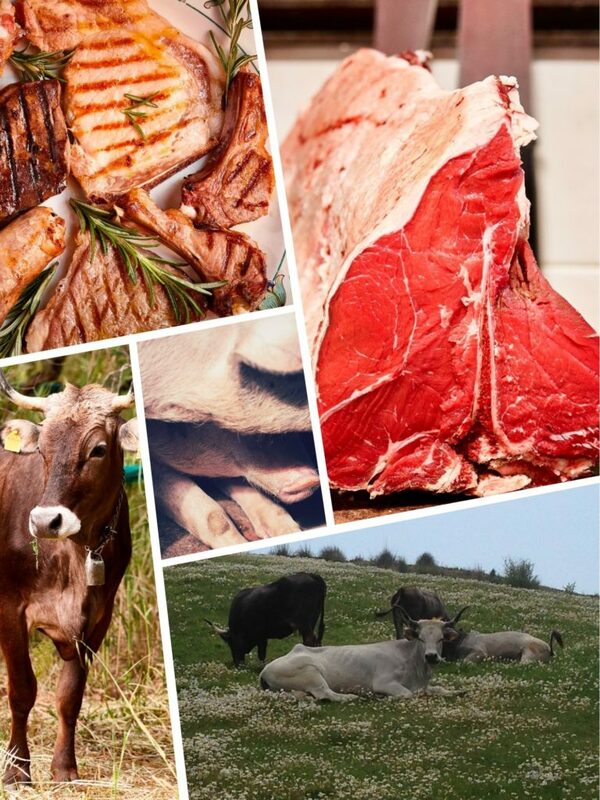 At I Moresani we produce high quality meat. Our animals follow a healthy and natural nutrition that is based solely on organic plant products produced at the farm. Podolico cows remain throughout the year at pasture while calves, after a grazing period that coincides with the weaning period, are stopped in outdoor paddocks.